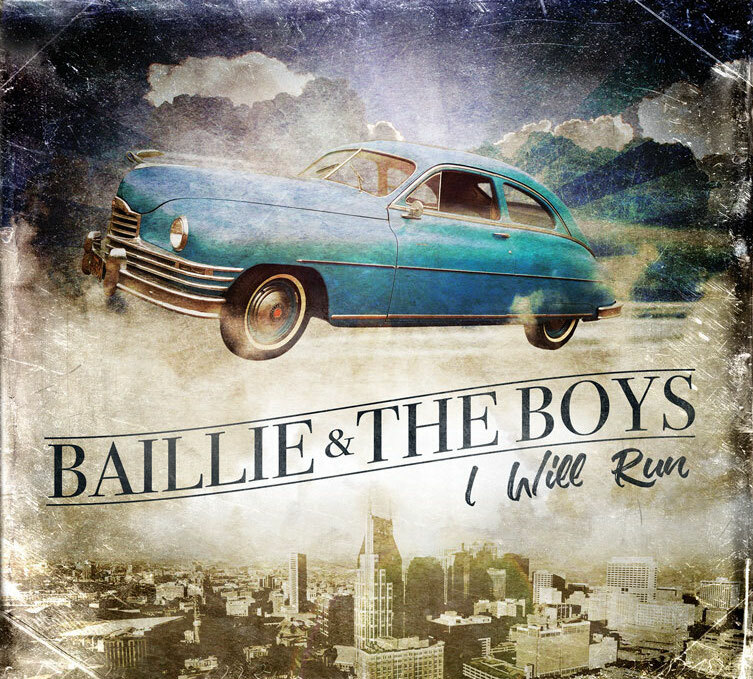 Baillie & The Boys is excited to announce they will be releasing a brand new record in 2018! Click on the picture below to listen here before it's released! This Christmas is #17 on Billboard on Hot AC! Check out "This Christmas" written by Michael Bonagura, daughter Alyssa Bonagura, Matthew & Gunnar Nelson. It hit #17 on the Billboard AC charts and was featured in Rolling Stone Magazine.